Atherton's Magic Vapour - Mystery. Horror. Comedy. Oddities. Blaugh, n. archaic spelling of Blog. 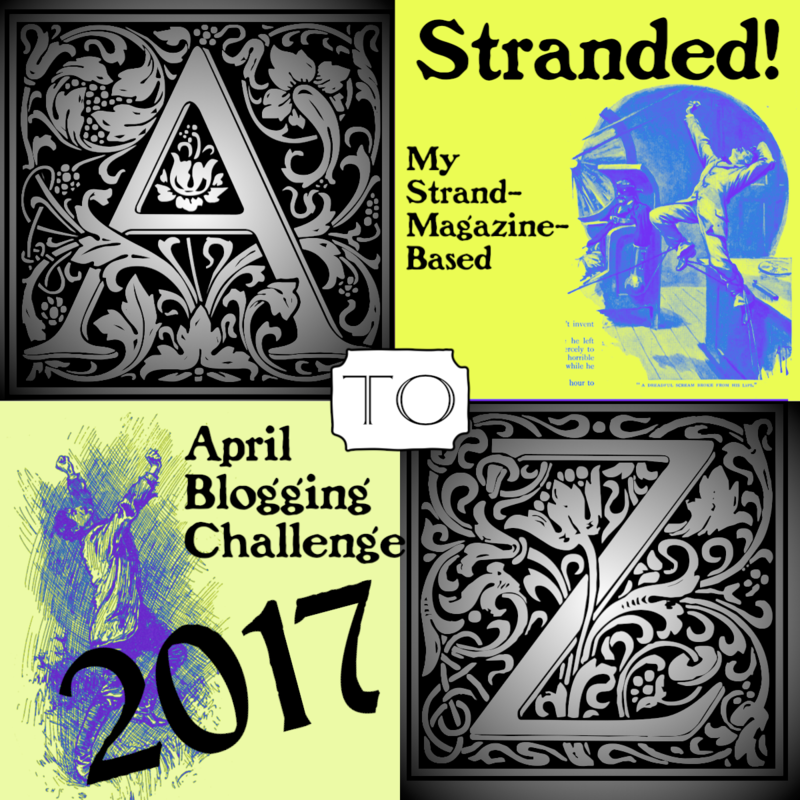 My April 2017 A To Z Challenge! My 2016 A To Z: Artificial Artifacts Again! Alchemical Anchorites! Biography of a Bounder! 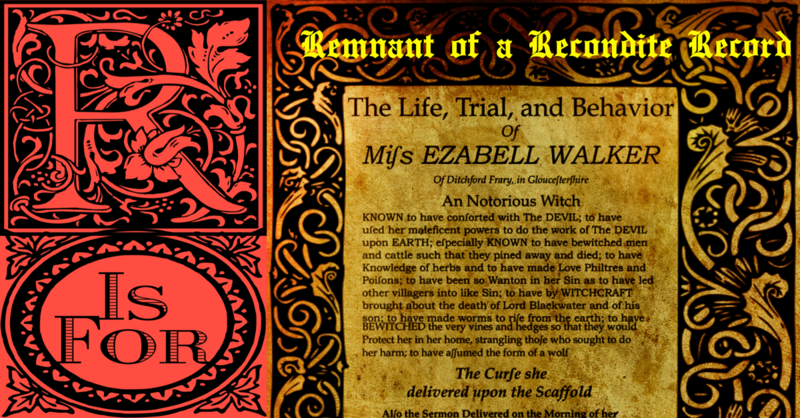 A Curse Curiously Compounded! 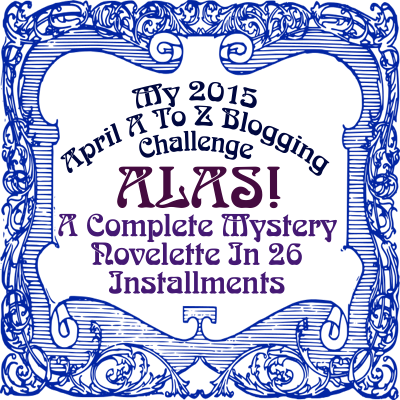 My 2015 A To Z: Alas! My 2018 April A to Z Blogging Challenge: The Lighthouse! Time Travel And Other Perils! Click to start with my Theme Reveal (from which you can navigate to the other posts in the A to Z)!